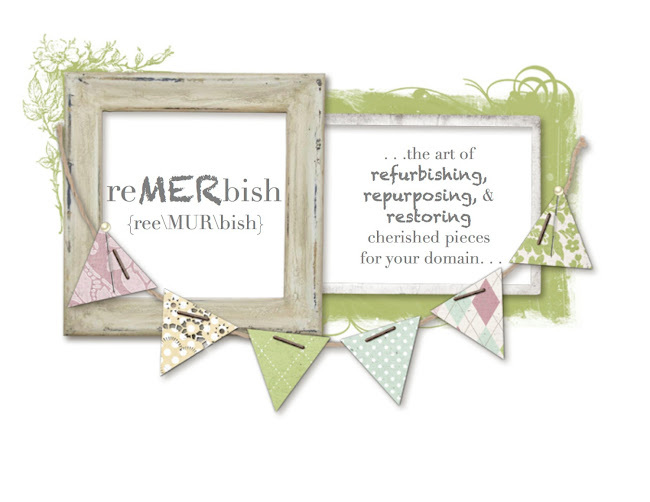 reMERbish: JLB Bargain Bash DIY Piece Reveal! JLB Bargain Bash DIY Piece Reveal! 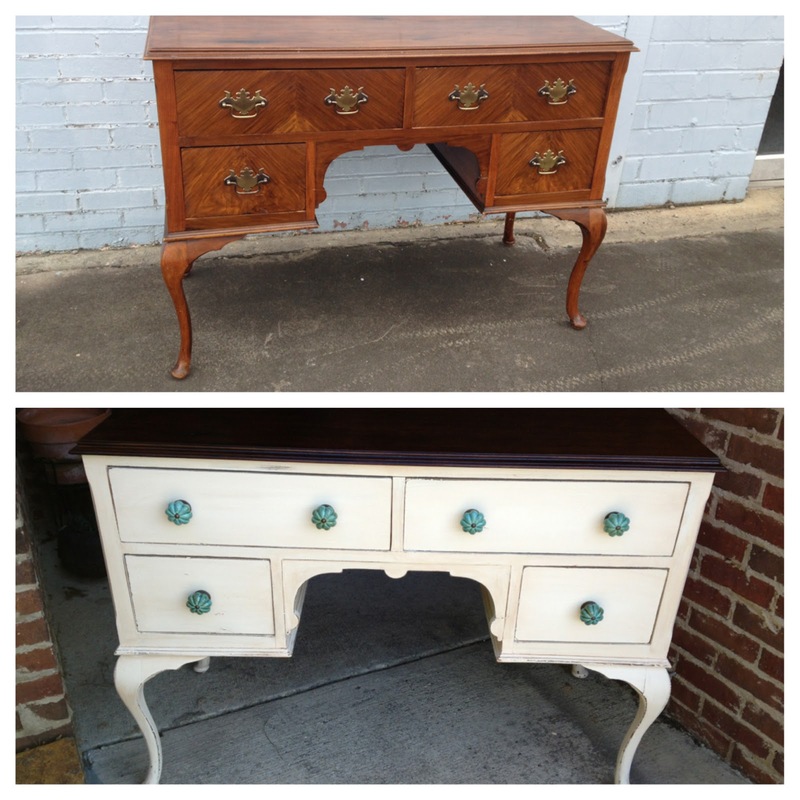 Click on this link to view the whole refinishing process, but here is the Junior League of Birmingham's Bargain Bash DIY piece's reveal! It's all beautified and reMERbished:) The event is THIS THURSDAY night at 6pm in the old Century Plaza center off of Crestwood Blvd. Get your ticket and get the chance of snagging this beauty along with getting to shop the garage sale early! Now just look at her! Oo-la-la! Such a fab piece to have in any room! Absolutely love the stained top, painted and antiqued bottom, and the oh so gorgeous antiqued-turquoise knobs! One last comparison shot - drab to fab, eh?! A big thank you to the JLB for giving the opportunity to me to participate in such a fun project and awesome event! Hope to see you all Thursday night! !